We are now three days out from Halifax Burger Week, and you can almost hear the stomachs growling in anticipation. I’m assuming by now that you’ve put somewhat of a list together of burgers that you want to check off your Passport (because only a crazy person would go into a 140-burger Burger Week without some sort of game plan), but just in case you need some further inspiration, I’ve got you covered with the Preview Series once again! 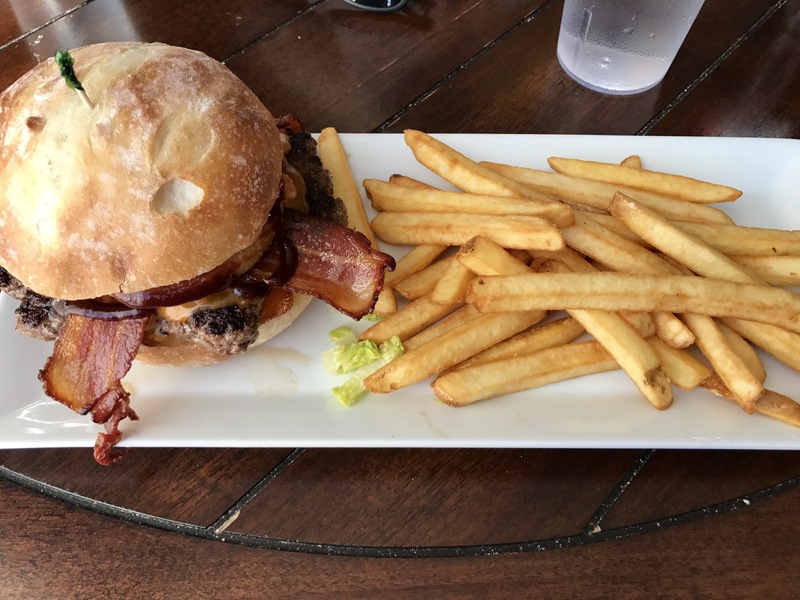 For Part 2 of the series (you can take a look at Part 1 here) I have an early look at the burgers being slung by Durty Nelly’s, Harbour City, The Auction House, and Stubborn Goat, for Burger Week 2019! When Ace Burger Co. closed up shop at their Gus’ location in the North End (don’t worry you can still get your fix across the harbour at Battery Park in Dartmouth) they left a burger-shaped hole in the heart of every burger lover in Halifax. Luckily, the fine people behind Riot Snack Bar stepped up to the plate and quickly opened up Vandal Doughnuts. At first mention, most people probably thought that a place called Vandal Doughnuts may be more of a cafe-esque kind of place, but it just so happens that they also have a menu of gourmet sandwiches and burgers (obviously alongside a wide selection of donuts of all shapes and sizes). The combination of there being new burgers in town, and the team that creates some pretty delicious food over at Riot being the ones cooking them up, I knew a visit was a must. There are three burgers to choose from on the menu (one of which is a veggie option titled “Return of the Mack”), and I figured it was only appropriate that I go with the Vandal Burger for my first visit.